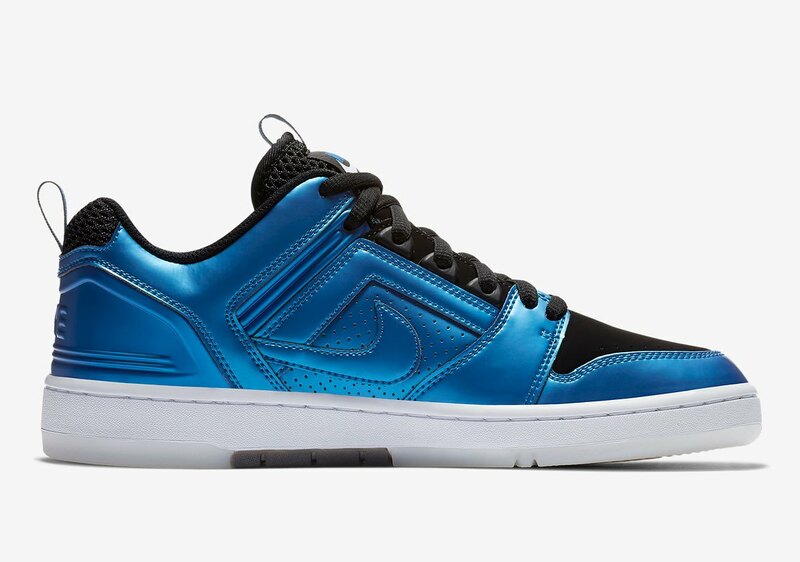 Nike SB “Rivals” Pack will be available next Wednesday, November 21st. 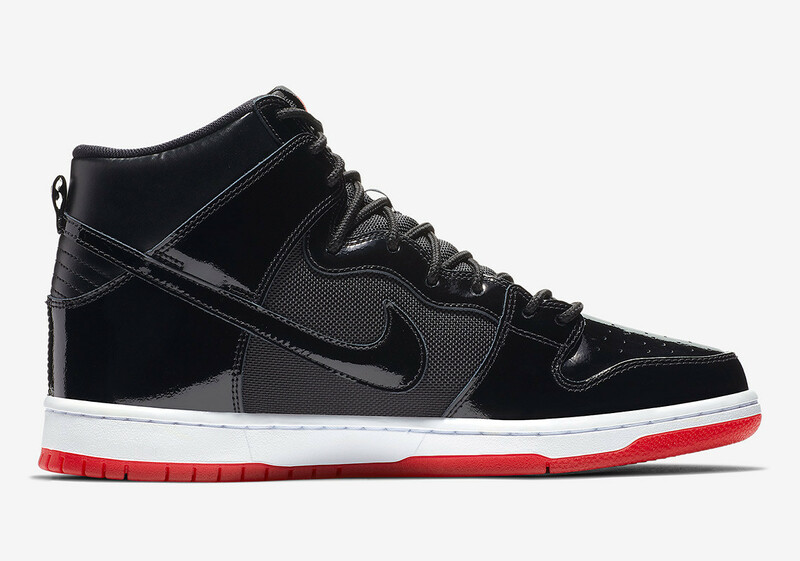 The Dunk High will be available at all locations as well as online, and the Air Force 2 will be available at the Tempe and Litchfield shops as well as online. 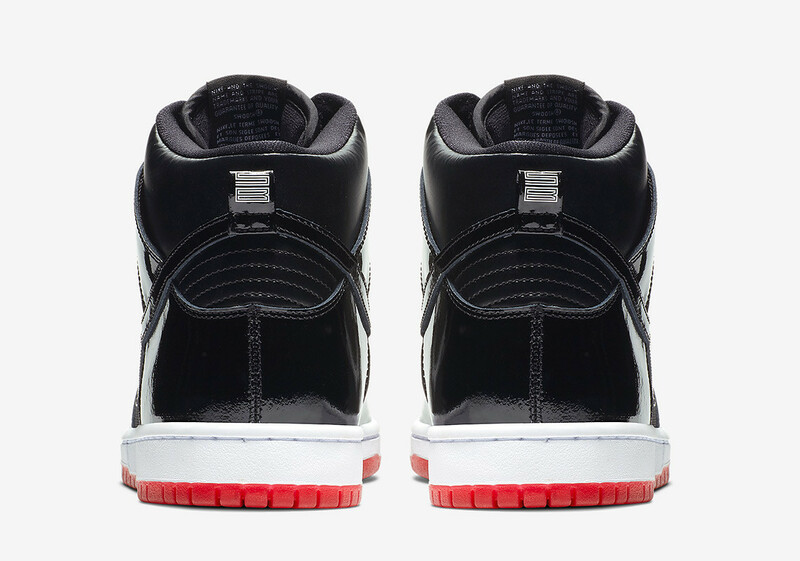 We showed you a Nike SB Dunk High dressed in a colorway meant to represent the Air Jordan 11 Bred. 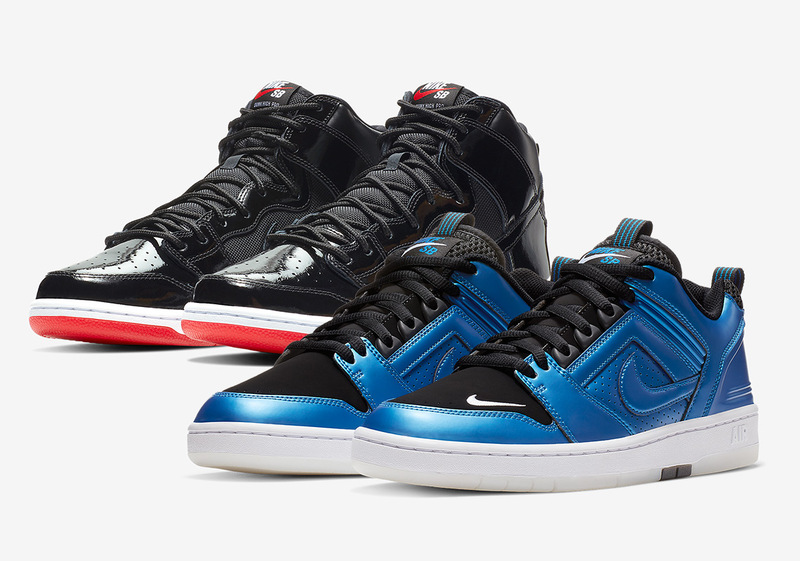 As it turns out, this hoops-inspired skate model will release as part of a collection that pins long-time basketball and sneaker rivals, Michael Jordan and Penny Hardaway against each other. 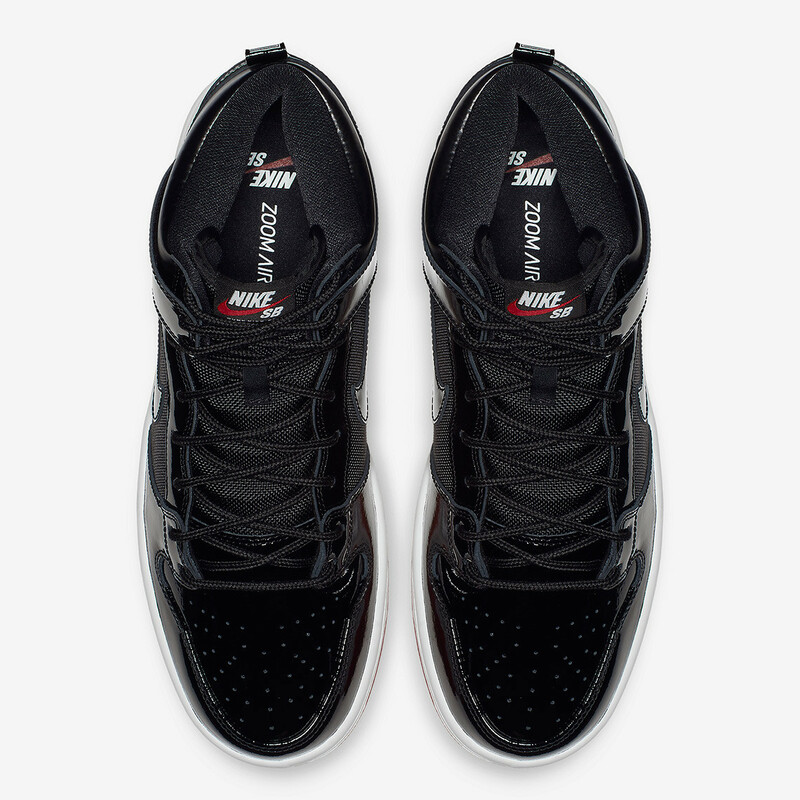 Joining the aforementioned Dunk in this “Rivals” pack is an Air Force 2 disguised as the iconic Air Foamposite One. 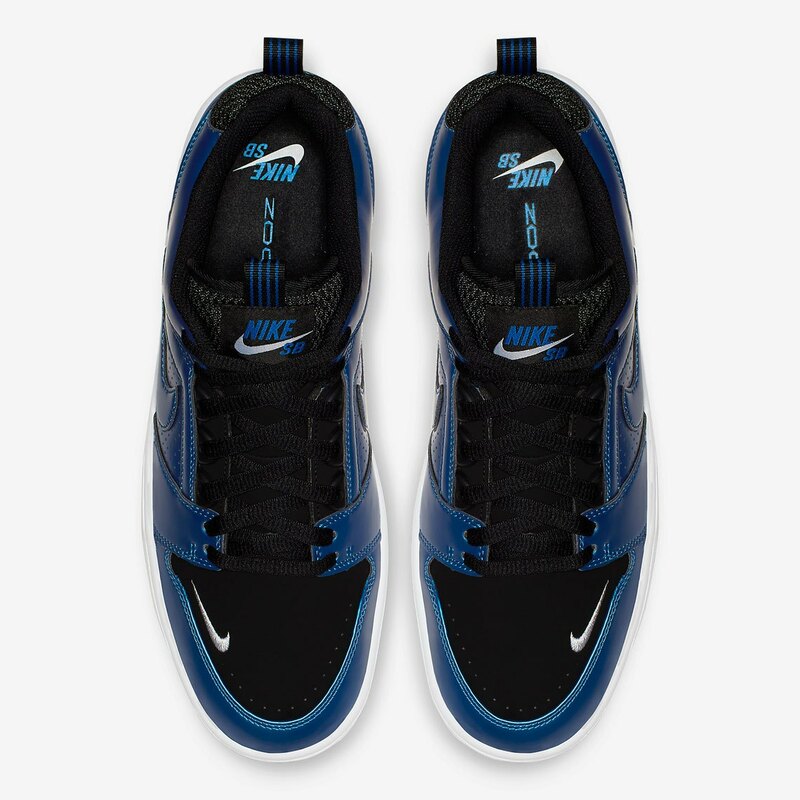 Just like the sneaker that inspired this skate-ready selection, the AF2 calls upon a shimmering shell-equipped upper and ushers in notable elements the likes of its mini-Swoosh that sits near its toe. 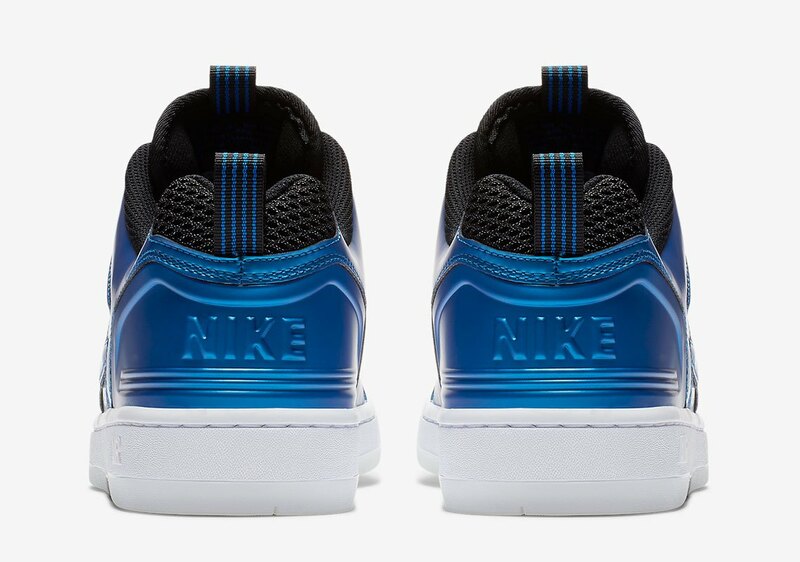 The Force also utilizes a black throat that takes shape on the vast majority of Hardaway’s Foams.